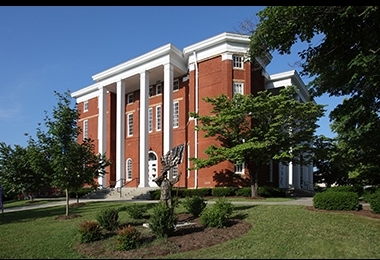 The Highlands region, home to Cookeville, Tenn. is known as one of the top Micropolitan areas in the state and nation meaning we’ve got the culture and amenities of a larger metropolitan area with the feel and hospitality of a small town. The downtown cultural districts are home to several unique boutiques and art galleries adding to the charm of what makes the Highlands an exceptional destination. Unsurpassed beauty of rolling rivers, falling waters and rising hills, plus miles of shoreline provide more activities than one could possibly make time for. 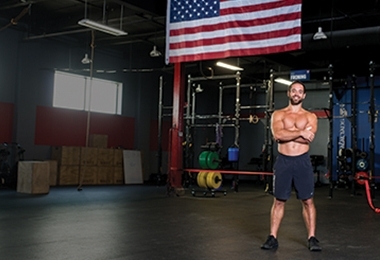 Cookeville is home to native Rich Froning, four-time Reebok CrossFit “Fittest Man on Earth”. Rich has been featured in People Magazine, Outdoor magazine and Men’s Health just to name a few. Cookeville is rated #6 least expensive cost of living in the nation by the ACCRA (American Chamber of Commerce Research Association) Cost of Living Index. 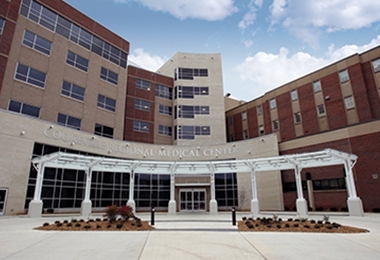 Health care anchored by Cookeville Regional Medical Center, one of the nation's top performance improvement leader hospitals for and one of only 100 hospitals in U.S. to make the greatest progress in improving hospital-wide performance over five years. 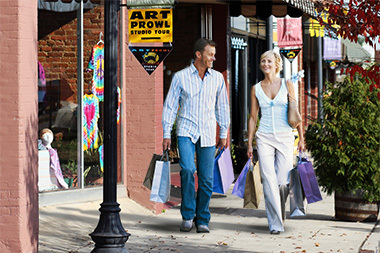 Cookeville is the retail center for 14 counties with retail sales of more than $1 billion annually. 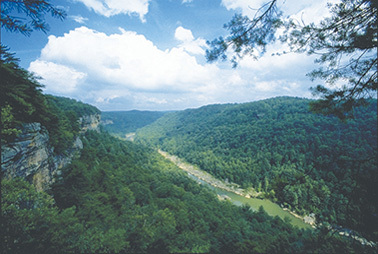 There are over 16 state parks and natural areas within a 45-minute drive of Cookeville including Tennessee’s newest state park Cummins Falls State Park. 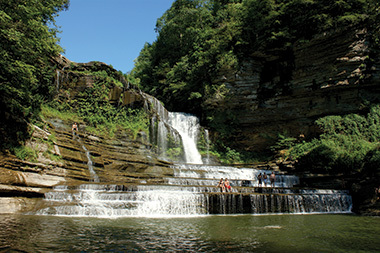 Cummins Falls, located on the border of Putnam and Jackson counties, was listed in the 12 top-secret swimming holes in North America by USA Today. 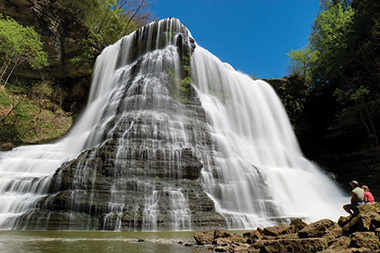 Also named one of the “Best Wild Swimming Holes in the World” by The Adrenalist, and listed by Fox News in the “13 Beautiful Natural Swimming Holes Around the U.S.” Travel and Leisure Magazine rates Cummins Falls in the top 12 of “America’s Best Swimming Holes. 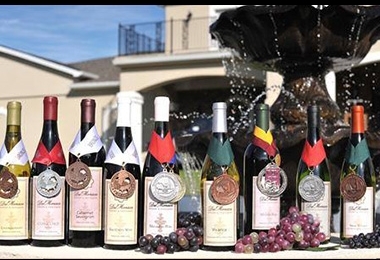 There are two wineries located in the Highlands: Del Monaco Winery and Vineyards in Baxter, Holly Ridge Winery in Overton County, and Northfield Vineyards in White County. They are both part of the Upper Cumberland Wine Trail, a group of six wineries in the Upper Cumberland region. 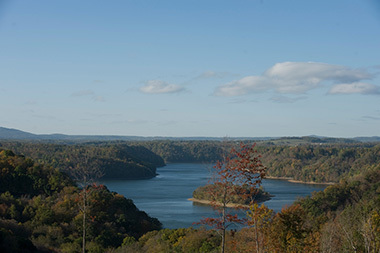 Three Corps of Engineer lakes make up over 1,200 miles of shoreline within the Highlands: Dale Hollow Lake, Center Hill Lake and Cordell Hull Lake. 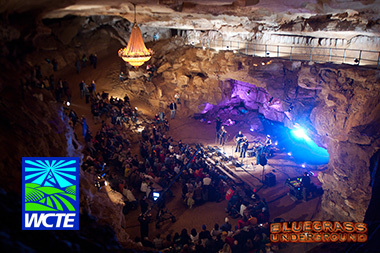 Cookeville is the one of the smallest cities in the nation to have its own public television station, WCTE-TV, which has produced nationally distributed shows including Bluegrass Underground, Jammin’ at Hippie Jacks and Brad Sells Tree Safari. 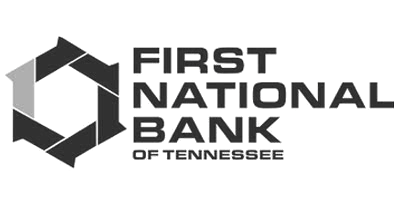 Part of the Tennessee Department of Tourist Development’s Discover Tennessee Trails and Byways program, the Promised Land Trail, runs through Putnam, Jackson and White counties along Highway 70N, and the Ring of Fire trail runs through Overton county. 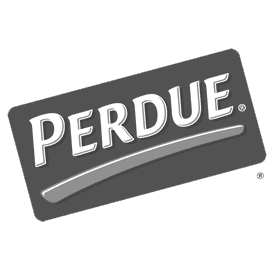 Putnam and White counties are certified Retire Tennessee communities. 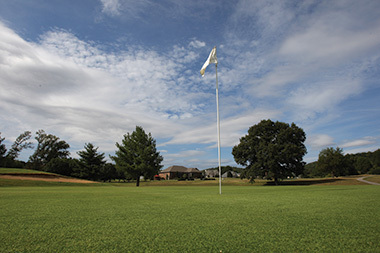 Putnam County is one of only three communities in Tennessee that is an AARC (American Association of Retirement Communities) Seal of Approval community. 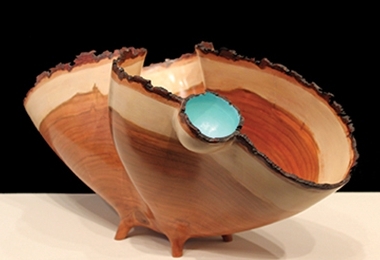 The Highlands region is home to a great variety of very talented visual artists and craftspeople, many of whom are regionally and nationally known including Brad Sells, world-renowned wood artist, whose exhibits have been in museums and private collections throughout the world, including the Smithsonian’s Renwick Gallery in Washington, D.C. Cookeville was even called ‘Asheville West’ by a consulting study done by Wadley-Donovan Growth Tech Company. 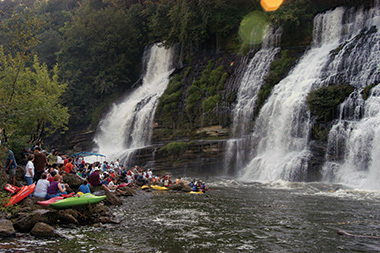 Jackson Kayak, one of the number one whitewater kayaking manufacturer in the world, is located in Sparta, Tenn. Eric Jackson, 1992 Olympian, founded the company in 2004. Eric’s son Dane and daughter Emily Jackson are both elite whitewater kayakers. Rock Island State Park has served as host to special events such as the 2012 ICF Canoe Freestyle World Cup Series. 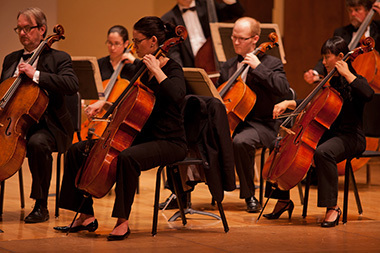 Highlands’ communities have a strong music heritage. Jammin’ at Hippie Jacks, a nationally distributed PBS show featuring Americana music, is filmed in nearby Crawford, Tenn. Cookeville is one of the smallest cities in the U.S. with a full-blown symphony orchestra - Bryan Symphony Orchestra and is home to world-famous TTU Tuba Ensemble, a frequent Carnegie Hall performer. 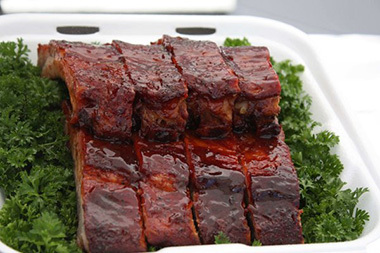 The Cookeville CookOff, a competition that determines the Tennessee State Champion for the Kansas City Barbeque Society, is held every September during Fall Fun Fest, a two-day family friendly festival featuring live music around the Downtown Square. 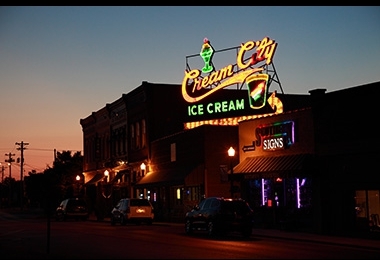 The iconic Cream City Sign in Cookeville was chosen and featured in American Road Magazine as one of the top 100 Favorite Neon Signs in the country. The Highlands Workforce Development & Education Committee has internationally recognized educational program serving as a model for Harvard University’s Pathways to Prosperity Network. 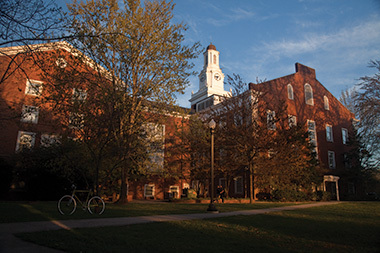 Tennessee Tech University, located in Cookeville, consistently ranks among the best universities in academics and value. 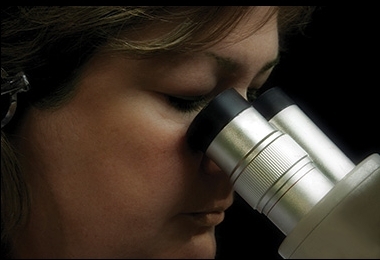 Cookeville is home to about 550 people with PhD's.